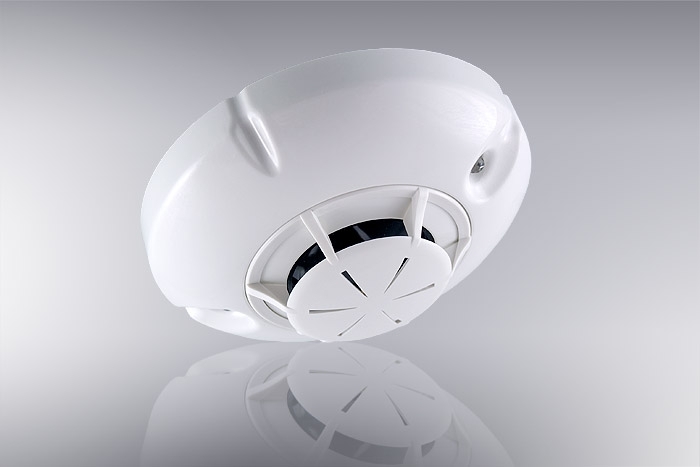 The fire detector provides reliable early warning of a Fire condition upon ambient temperature reaching a fixed temperature threshold. 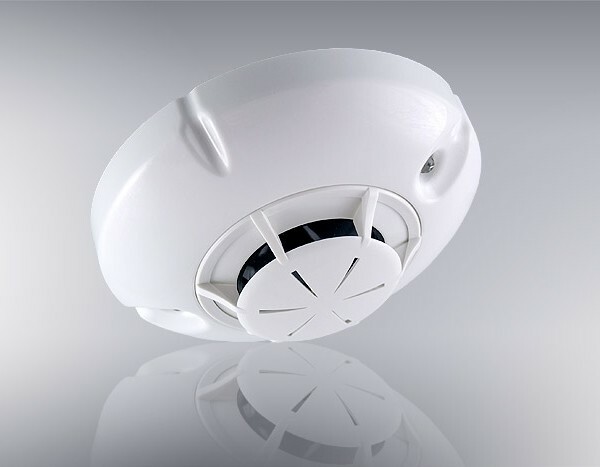 It is available in two versions (A2S or BS) depending on the temperature threshold in accordance with the European Standard EN54-5. 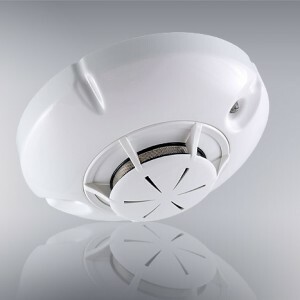 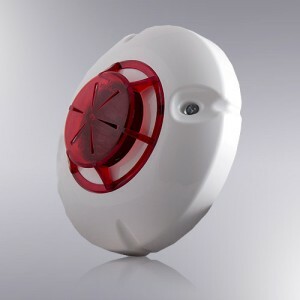 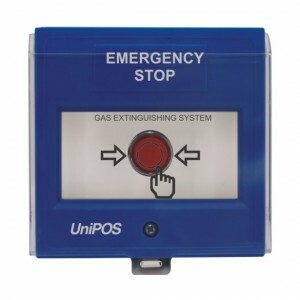 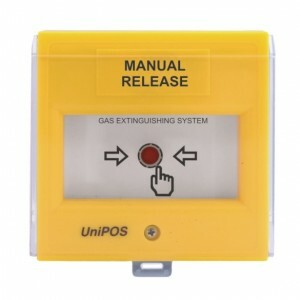 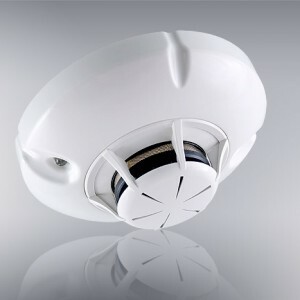 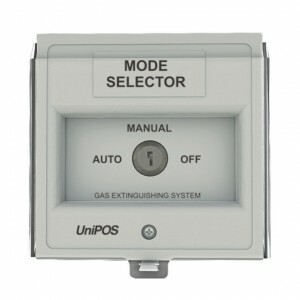 The fire detector is suitable for premises with normal or high ambient temperature, with possible sudden changes.